Specially commissioned overviews town centres, recreation, environment and landscape, employment, retailing, public transport, roads, public art and social issues for each new town. The 33 New Towns developed since 1946 comprise the most sustained programme of new town development undertaken anywhere in the world. Today they are home to over two and a half milion people. 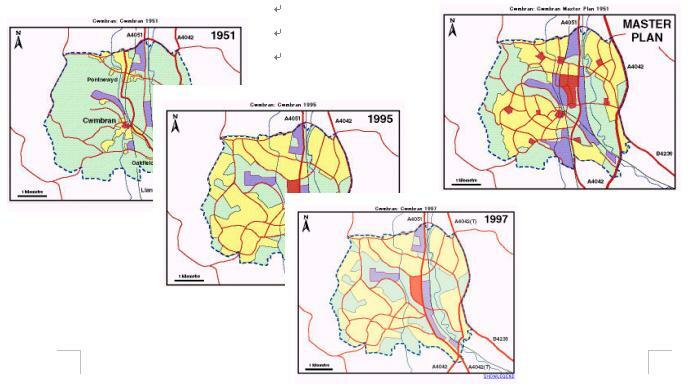 The UK New Towns programmer is recognised as a unique social, econmic and design initiative and is an international role model for urban dispersal and planned development. The lessons of the UK New Towns are of worldwide relevance and will be of interest and concern to anyone concerned with urban develpment. 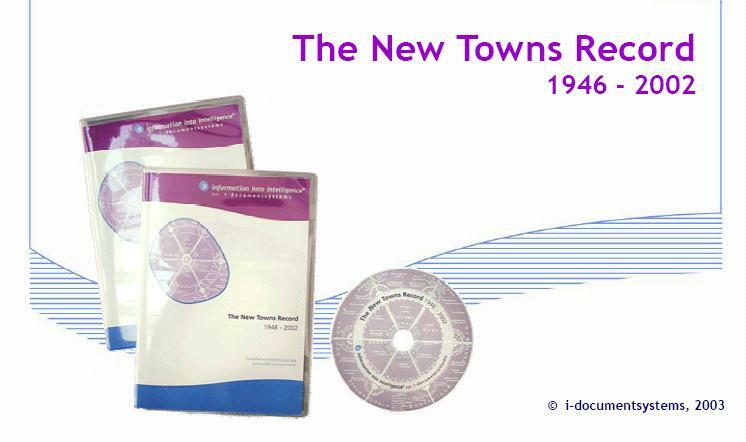 The New Towns Record will be of particular interest to resarchers, students, policy makers and professionals in all areas of urban development, including architecture, urban design, town planning, urban policy and housing, geography, sociology, social history, economic development, surveying and landscape architecture. It will also be of interest to redidents of the UK New Towns who want to learn more about the history of their towns. Brings together in a single source for the first time ever a library and account of the UK New Towns programme. This indludes over 40 master plans, over 60 key books, articles, items of legislation, white papers and other documents, together with interviews or papers from over 80 keys practitioners and academics, over 3000 photopraphs, a full set of annual reports of the 33 development corporations, specially commissioned maps and full text word search facility. The New Towns Record provides a unique insight into the UK New Towns through a vast amount of literature and the personal experiences of those who created and manage, and who live and work in the towns. It is an invaluable research, practice and teaching resorce for all with an interest in urban development. 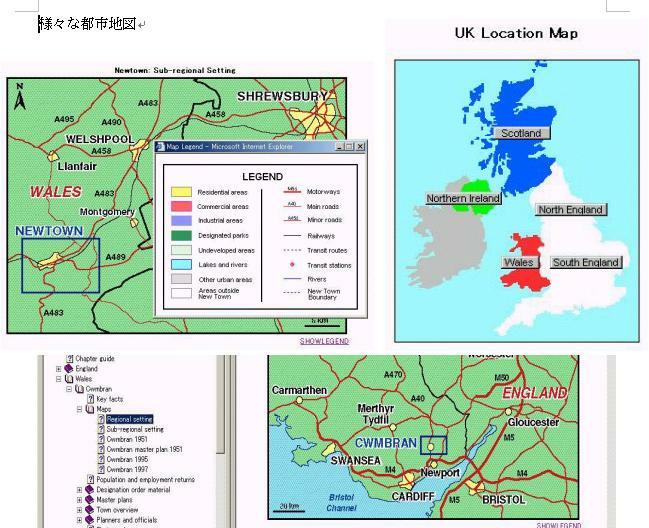 Until now, material on the UK New Towns has been scattered and difficult to find. No other single source contains such a comprehensive account of the programme and of the development of the 33 New Towns. The New Towns Record also contains much original material. Final Report of the "Reith Committee"